At Boat House Marine, we service all makes, models, & sizes of boats, from large yachts to PWCs. We offer mobile & on-site service in the Brunswick County area, including St. James, Oak Island, Southport, Bolivia, & Bald Head Island. Or, if you prefer, bring your boat in to our shop. We can provide most any service, from simple tune-ups and basic maintenance to complete engine overhauls or replacements. We work on all vessel systems -- electrical, plumbing, cooling, electronics, freshwater, bilge and waste disposal. We also do gel coat repair, bottom painting, boat detailing, and complete trailer service. Boat House Marine is an authorized service center for Mercury (including Verado) outboards and Mercruiser engines & sterndrives. Our latest CSI rating from Mercury is 99%. We participate in technical education programs from Mercury to ensure that our technicians are up-to-date on all the current technology. 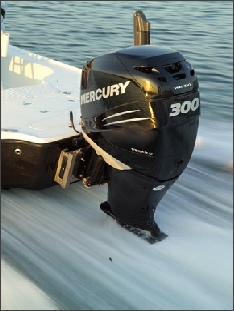 We can even repower your boat with a new Mercury Outboard. 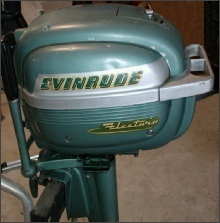 We also service many other brands, including Yamaha, Johnson / Evinrude, Volvo-Penta, Suzuki, Honda, and Nissan. We work on most diesel engines as well, including Yanmar, Perkins, and Cummins. We now also service RVs! And, most importantly, we always stand behind our work.